Conversions are important to any business. You have to be straightforward to help users make up their minds. People will only spend a few seconds before they make a buying decision, so your website has to make an impact on visitors and get a response within that very short period. Those few seconds are crucial, because if users do not like what they see, they will go and look somewhere else. Your website needs to have the right elements to convert users into customers. Here are some points that can help increase your website conversions. Utilize A/B split testing. You can use A/B tests to compare headlines for landing pages to find out which one makes better conversions. You can also test different images and layouts for your homepage or landing page. It is best, however to limit testing on images to once a quarter or twice a year. 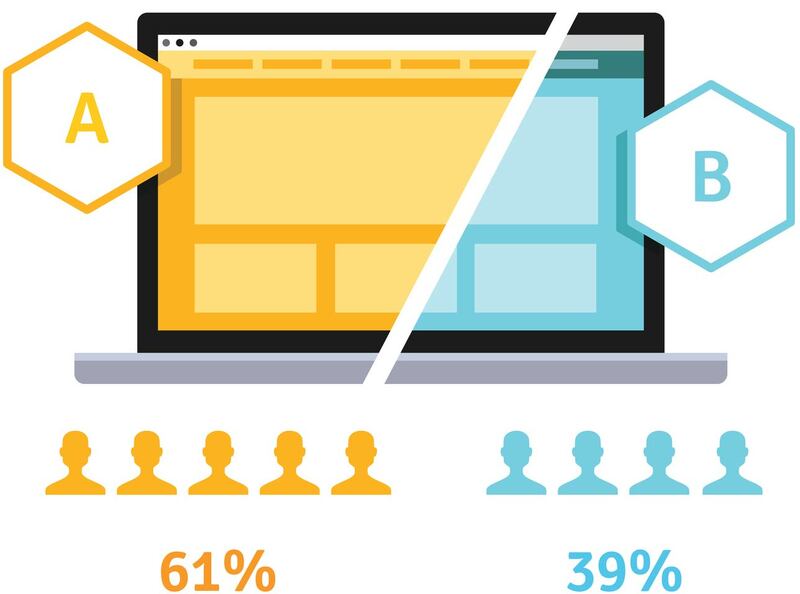 Many websites gained positive results from A/B testing, where conversions have improved after testing images, layouts and forms. Using video on landing pages can lift your website conversions. It has the ability to make people stay longer on your page and send your message in an interesting way. The trust factor becomes stronger when you feature yourself or the people in your business in the video. Even if visitors do not spend time to watch your video, it can boost your credibility. Many prefer watching video to reading, as video is often easier to assimilate. Try short and long versions to find out what appeals to viewers. Your website conversions are important to the success of your business. So, figure out the right elements to convert visitors to customers and start improving and tracking them.